Rossi founded SynaptiCOM.net, a three-tiered translational technology initiative within the Rush Epilepsy Center. The initiative's core aims include advancing mobile health (mHealth) strategies, and next-generation minimally invasive injectable nanotransponder technology (U.S. Patent 8,788,033) for delivering targeted therapeutics. His translational brain mapping tier is evolving a suite of innovative human brain mapping techniques for visualizing the footprint of epileptic brain circuits. These neurovisualization software packages are, in turn, supporting the nanotechnology development tier of these game-changing therapeutic nanodevices. Both these innovative brain mapping platforms and nanotechnologies aim to establish a new market and value network for effectively treating medically resistant epilepsy. The core of Rossi's mHealth implementation tier includes a U.S. Affordable Care Act-driven regional specialized health care outreach initiative. The ultimate application of this mHealth-rich initiative is to coordinate and maintain optimal health care patterns for individuals in rural communities geographically distant from large comprehensive care medical centers. The mHealth initiative is coordinated by a dedicated community-based population health management hub. Such a strategy will facilitate delivering efficient subspecialized care to individuals with epilepsy-related health care challenges. The mHealth initiative targets children and adults with difficult to control epilepsy and associated mental health conditions. Underlying causes for these conditions range from traumatic brain injury to genetic disorders. Novel mHealth strategies are currently being implemented for sensing sudden changes in a patient's brainwaves and body movements, and deploying innovative population health practices. Such practices include delivering real-time ambulatory and geographically remote emergency department-based treatment options. This initiative is in collaboration with the Epilepsy Foundation of North Central Illinois, Iowa and Nebraska, and Epilepsy Health Management of McHenry County, Ill. The SynaptiCOM.net translational technology initiative is energized by ongoing collaborative partners and sponsors that include industry, academic institutions, rural community service organizations, county, state and federal grant resources, private foundations, and valued philanthropy. Marvin A. Rossi, MD, PhD, is a board-certified neurologist and epileptologist with a doctorate in molecular biophysics. 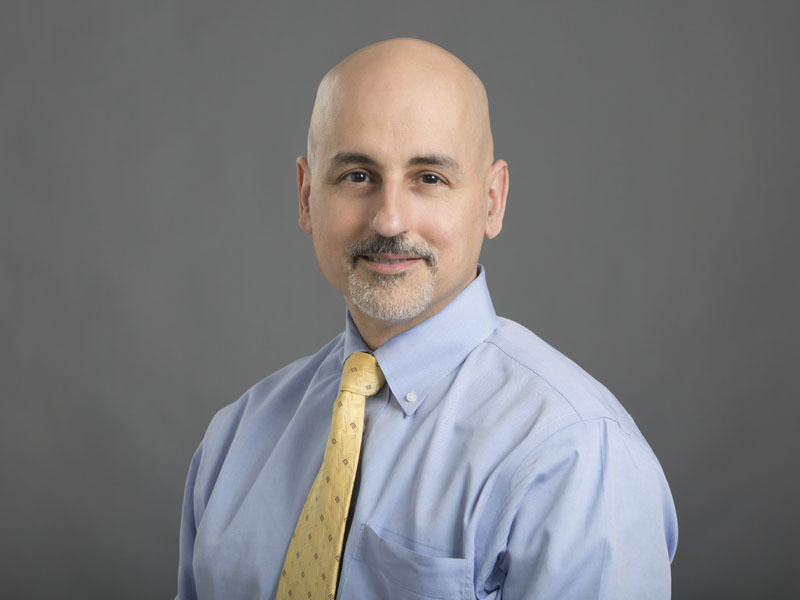 Rossi has over 25 years of experience within regional NAEC-affiliated specialized epilepsy centers (predominantly the Rush Epilepsy Center) as a translational neuroscience researcher and subspecialist clinician. 2011 Danny Did Foundation Award of Excellence for Emerging Seizure Detection Technologies.